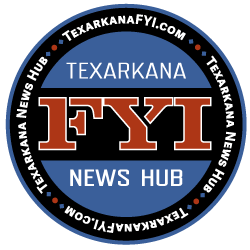 Join Texarkana FYI and Santa Claus for the Community Christmas Party hosted by Phone Pros and Excel ER on Gibson Lane this Saturday, December 17th from 2pm to 5pm. 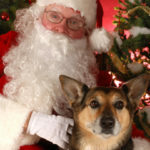 Amber Fenix Photography will be on hand for Professional Photos with Santa Claus for all good little boys and girls and our “fur-family members” too. After the event, we will post the photos on TexarkanaFYI.com for viewing, sharing and will be able to download and save for free. Professional quality prints will also be available onsite, one print is $5, two prints for $8, and three for $10. 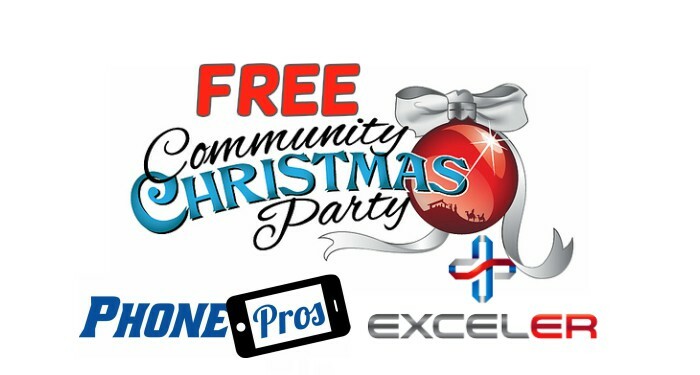 Phone Pros and Excel ER have teamed up to host this Community Christmas Party. There will be craft projects and activities for the kids, free hot chocolate, cookies, and other refreshments, There will be giveaways, and some special guests stopping by also. The event is free and open to all, this Saturday, December 17, 2016 from 2:00 p.m. to 5:00 p.m. at Phone Pros and Excel ER on Gibson Lane in Texarkana, Texas!